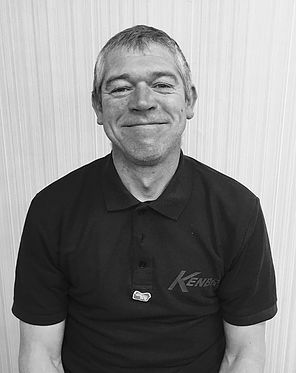 Andy is a valued Stock Control Manager and Carpet Cutter and has been working at Kenbro for 21 years. Andy is an asset to Kenbro, with his hard work and loyalship we are so proud to have Andy on our team. Andy has a great friendship with his colleagues and always adds a good spirit to Kenbro. We hope Andy has enjoyed his years at Kenbro and strives for many more.